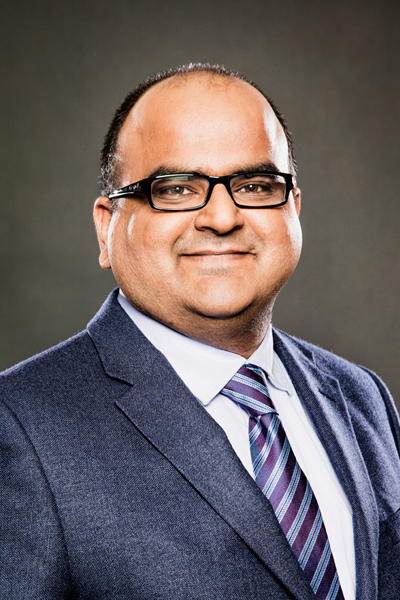 Saurabh Mishra, Associate Professor in Marketing, was recently appointed to the Editorial Board of the Journal of Business Ethics. Contributors examine moral aspects of systems of production, consumption, marketing, advertising, social and economic accounting, labor relations, public relations and organizational behavior. This journal is one of the 50 journals used by the Financial Times in compiling the prestigious Business School research rank.